Stay at These Florida Beach Resorts for Under $200 per Night! Home > Beach Resorts > Stay at These Florida Beach Resorts for Under $200 per Night! 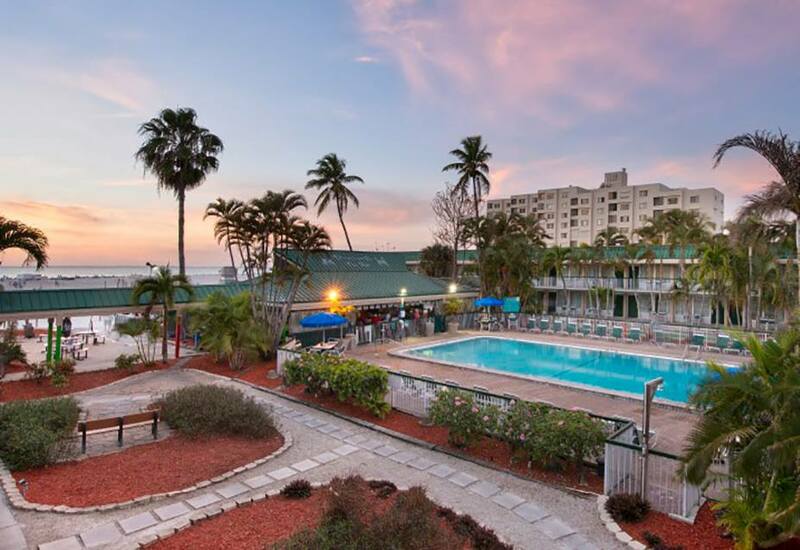 13 Mar Stay at These Florida Beach Resorts for Under $200 per Night! The temps are finally starting to rise, which means Florida beach weather is here! Check out these stunning Florida beach properties where you can stay for less than $200 per night. Overlooking the Gulf of Mexico, this traditional all-suite hotel offers family-friendly accommodations complete with a kitchen and modest Florida-inspired decor. Appealing to families and active travelers seeking a great value, guests of Alden Suites can swim in one of two sparkling pools, take advantage of the lighted tennis courts and basketball court, relax in the hot tub or grill out on one of the gas grills. 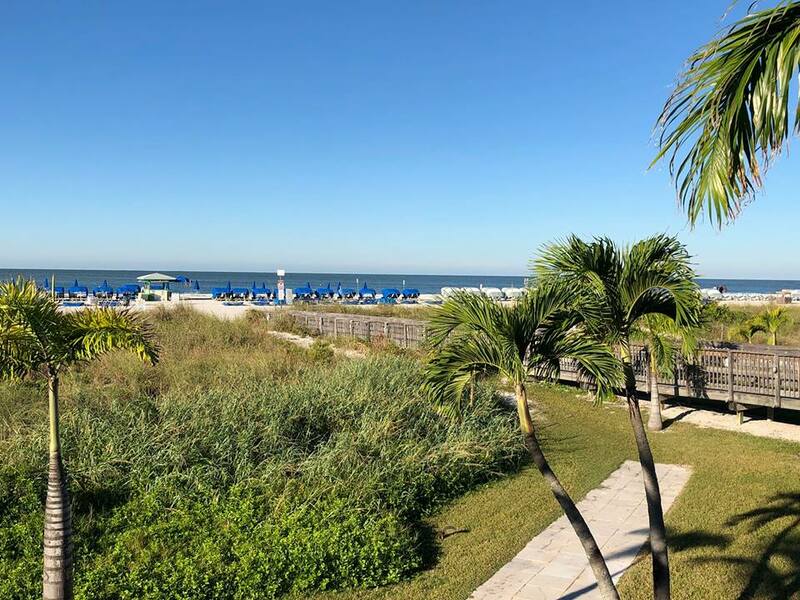 Firstly, we have the Beachcomber Beach Resort and Hotel, located directly on St. Pete Beach, provides a resort style atmosphere on almost 6 acres of lush tropical landscaped gardens. As a guest, you will enjoy an abundance of activities, which is perfect for a fun-filled family vacation or just a weekend getaway. Next, check out Postcard Inn on the Beach. 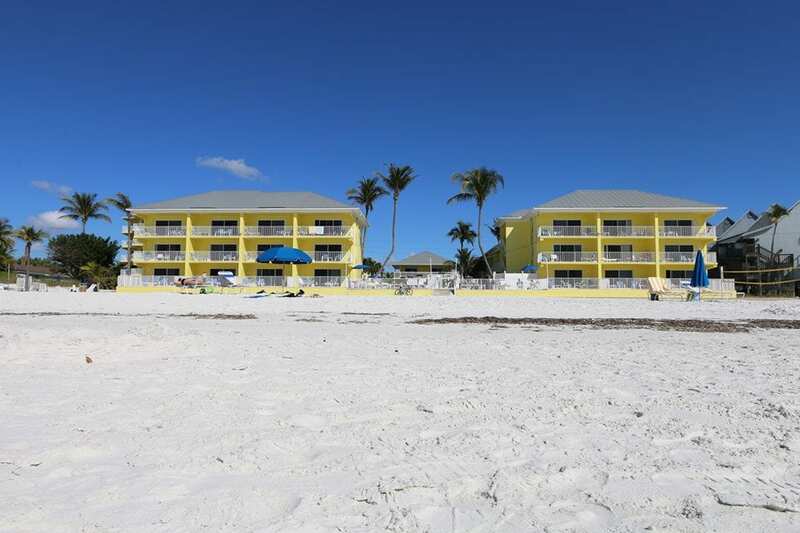 Right on the beautiful white sand of St. Pete, the Postcard Inn has everything you need for your vacation. Whether it’s a family fun-filled getaway, a romantic escape with your soul mate, or even a stop on an epic road trip with your friends, this is the perfect place to make memories. From the chill vibes of the main lobby, to the nautical, rustic restaurant with signature smoke infused drinks, this classic Floridian hotel has a great ambiance and wonderful service. Barefoot Beach Resort is a luxury condominium property in Indian Shores Beach, Florida, just minutes from Clearwater Beach. Home to spectacular sunsets and an immaculate natural coastline, this charming beach community is what many would consider the “hidden gem” of Florida Barefoot Beach Resort directly overlooks the protected intra-coastal waters and offers private access to Indian Shores Beach on the Gulf of Mexico right across the street. The five-acre resort features one and two bedroom condos. 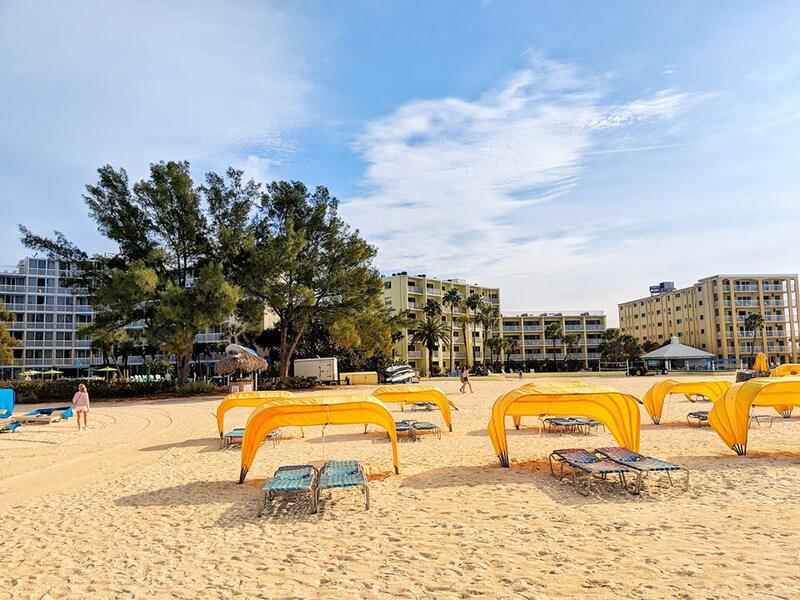 Nestled among the soft, white sands of St. Pete Beach, Sirata Beach Resort welcomes you to a tropical retreat where you can sit back and relax or enjoy a vast array of activities. 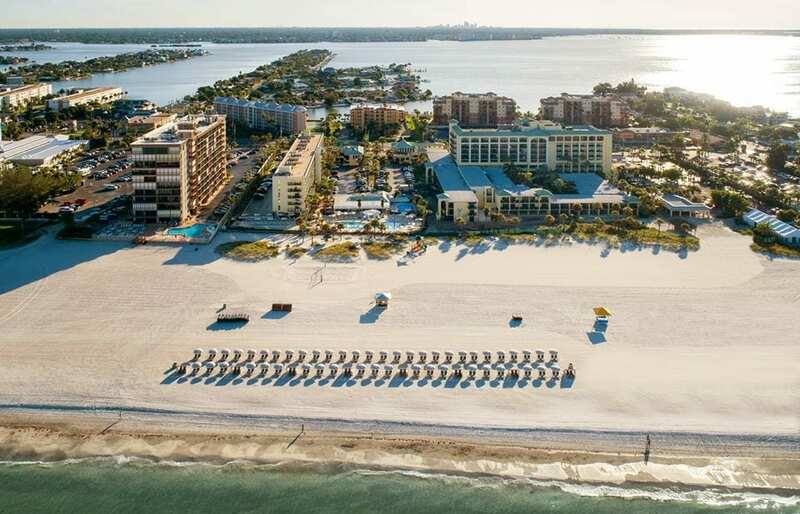 In addition to 13 acres of premier beachfront, Sirata Beach Resort is only 10 minutes from the excitement of downtown St. Petersburg and 30 minutes from Tampa International Airport. From upscale shopping to celebrated attractions, the convenient location offers easy access to the best of the Tampa/St. Petersburg area, but with so many superb options on-site you’ll never have to leave the resort if you don’t want! 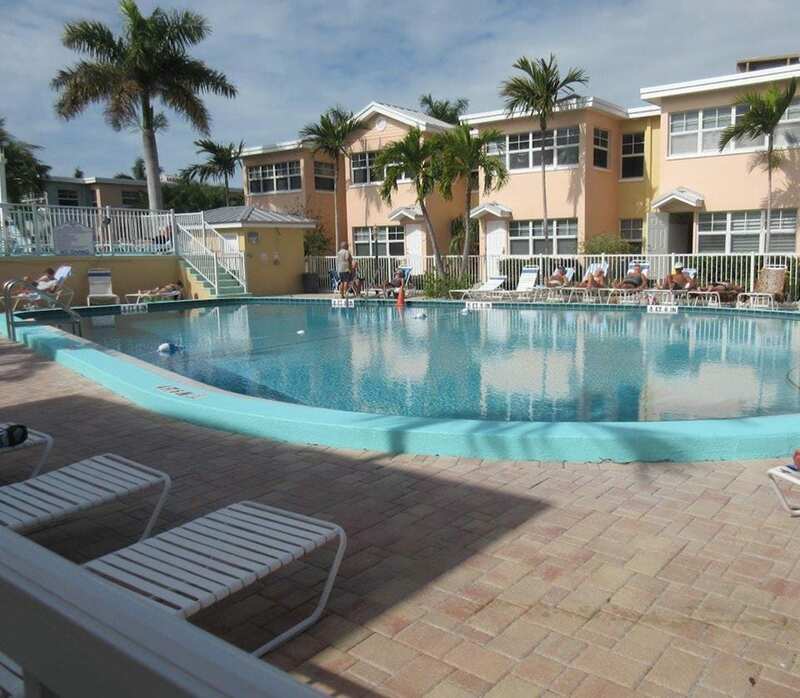 The Wyndham Garden at Fort Myers Beach is situated on Fort Myers’ beautiful Estero Island. This one-of-a-kind resort puts the timeless beauty and natural luxury of Florida’s beaches right at your doorstep. With a great staff that is ready to make your beach vacation an unforgettable experience, you’ll be free to sit back, relax, and enjoy. Don’t forget to grab a tropical beverage or dining with casual flair at Pincher’s Beach Bar and Grill located on property. 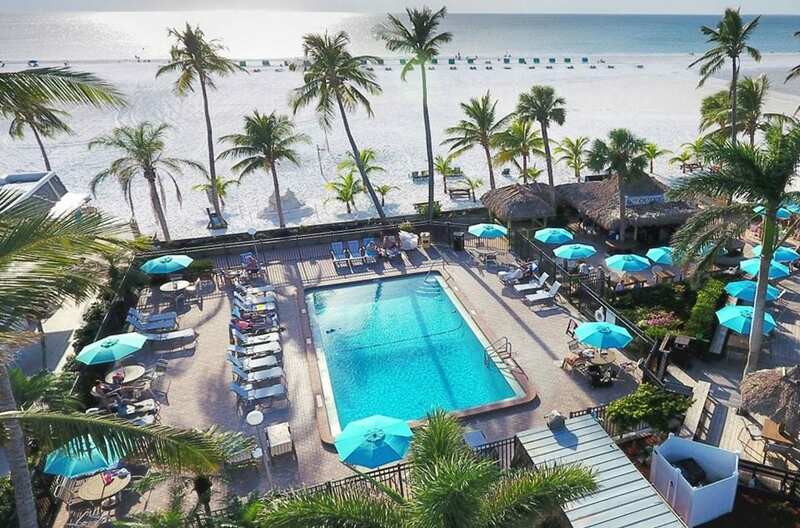 Sandpiper Gulf Resort is a charming Fort Myers Beach hotel set on the 315 feet of pure, white sand in Fort Myers Beach, Florida. With just 63 Fort Myers Beach suites, newly remodeled in classic British West Indies style, you’ll feel right at home. Sandpiper is your tranquil Gulf coast paradise. 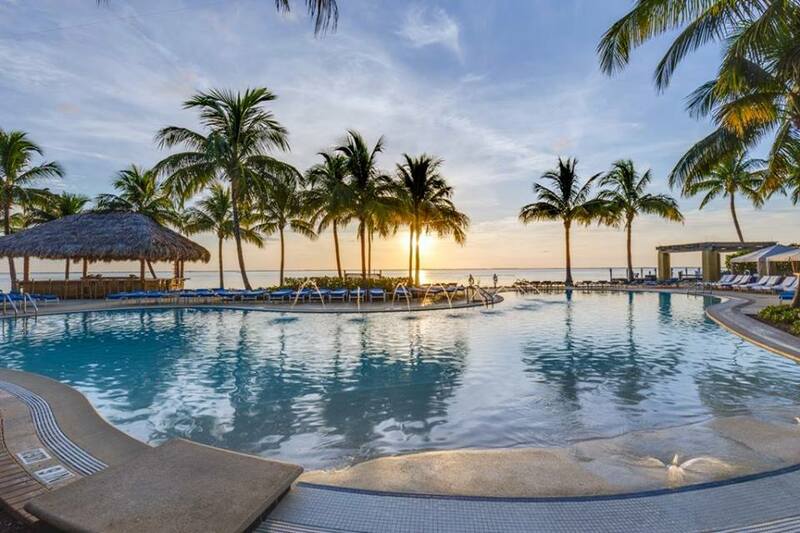 Yet, this Fort Myers Beach Hotel is just minutes from all sorts of activities including award-winning spa services, championship golf, fishing and boating charters, tennis clubs, shopping centers and movie theaters. The Outrigger Beach Resort on beautiful Fort Myers Beach exudes old school warmth and relaxation. Fun and family-friendly this beachfront classic taps decades of hospitality know-how to delight its loyal guests. An unwavering dedication to comfort value and quality is reflected throughout the resort from its 144 comfortably furnished guest rooms and two casual restaurants, to its expansive beach where guests collect seashells. Here you can sip pina coladas and listen to live music at the Tiki Bar while you watch dolphins frolic in the warm Gulf of Mexico waters. 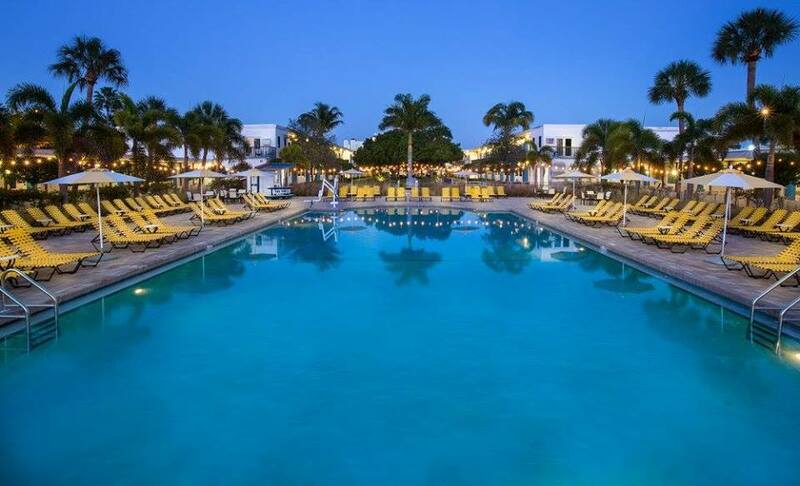 Lastly, we have South Seas Island Resort on Captiva Island. For decades, generations of families have made South Seas Island Resort the vacation destination of choice for making lasting memories. This iconic 330-acre wildlife preserve spans two and a half miles of shell-laden beaches framing the tranquil waters of the Gulf of Mexico. In addition, the resort is designed to take full advantage of the existing landscape, offering a destination rich in family recreation and wondrous natural beauty. Feel at home in an assortment of accommodations, ranging from charming villas and cottages, private homes and condos to comfortable hotel rooms. In addition, South Seas Island Resort was voted Top 10 Beach Resort for Families by Parents Magazine. Call us today in order to book your stay for under $200 at one of these beach resorts. You can reach us by calling 402-390-9291. In addition, you can get started here.